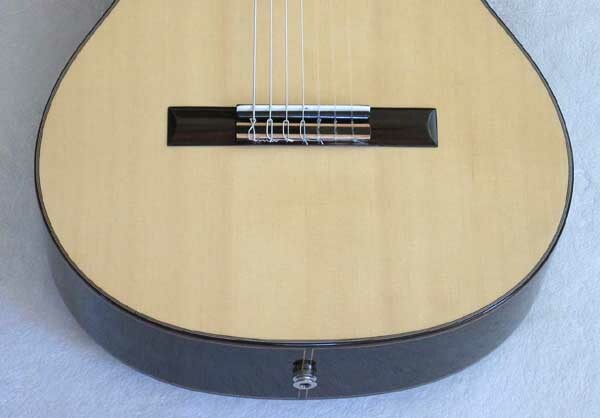 Up for consideration is a brand new, wonderful-sounding Bartolex 7-String alto classical guitar, with Cutaway and BBand electronics. 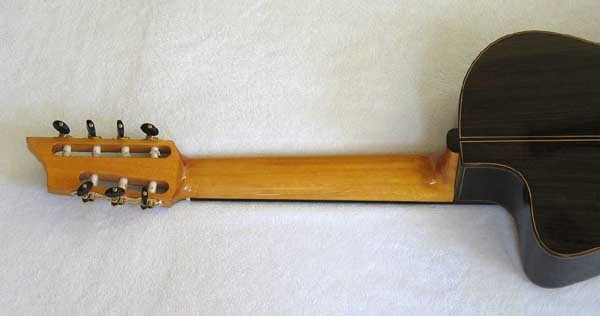 This is a brand new model with traditional fan bracing, and it is from the same Bartolex line that I personally play. Click HERE for my review of my own guitar. Click HERE for 1270 Hi-resolution photos of this guitar. 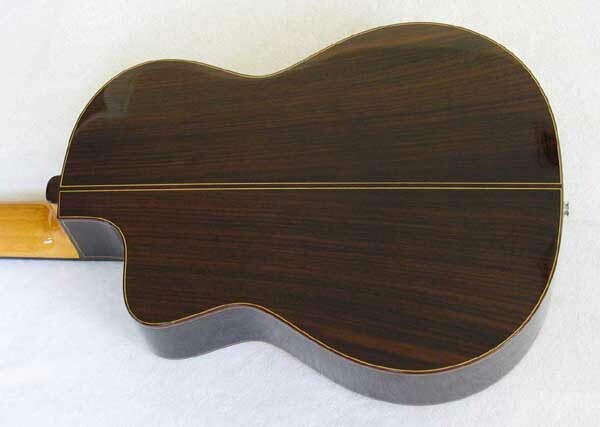 This model is not in standard production -- as it has the short-scale 627 mm scale length -- so here is a very rare opportunity to get this amazing new guitar without having to wait or plce a custom order. Microsoft has brought back their Paypal CashBack Promotion, and you will get a $180 rebate from Microsoft's BING.com if you use the Buy-It-Now. Please first read these DETAILS. 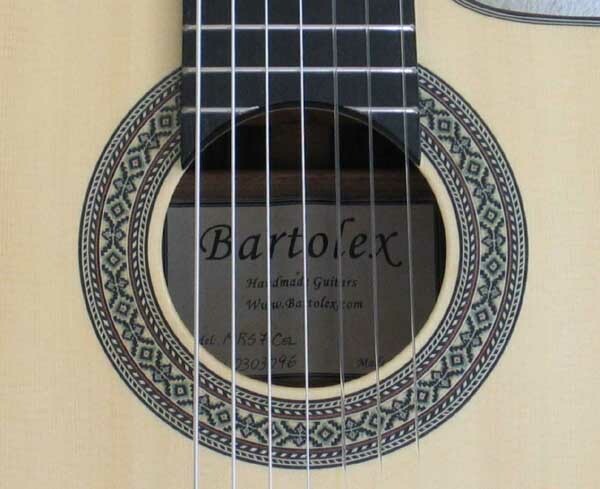 Bartolex is a guitar company founded by Argentinian luthier and guitarist Neris Gonzales, with production based in a high-quality Artisian Workshop in China. 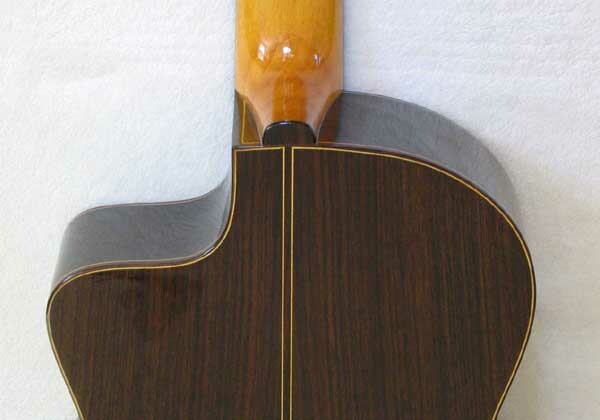 The result is a great guitar design with a master-grade spruce top and workmanship, at a very affordable price (Click here for my Cathedral Guitar Interview with Neris).  Click here for additional Bartolex reviews 1 | 2 | 3 | 4 | 5 . The sound, both acoustically and amplified, is wonderful. I personally am endorsing this line of guitars, because I have already played several dozen gigs this year on my Bartolex guitar, and I'm continually astounded at how good these guitars are. This guitar is the answer to my personal dream of having a quality multi-string guitar in standard production at an affordable price -- and perhaps it will be for you as well. 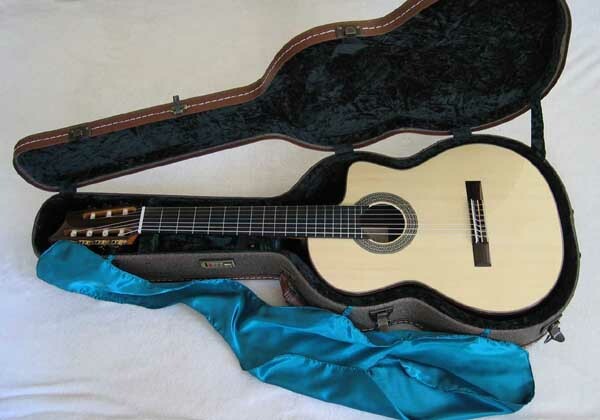 I have played and owned many multi-string classical guitars, and this instrument rivals, equals or surpasses many hand-made guitars currently selling in the 3k - 6k range. This guitar has a master-grade solid Spruce top, solid East Indian Rosewood back & Sides, and creates a beautifully-balanced Spanish sound with rounded trebles, deep basses, and excellent resonance and sympathetic sustain. The bass response is particularly good on this guitar. Many low A strings sound weak and tubby, but this one is is powerful enough to raise the dead!!! 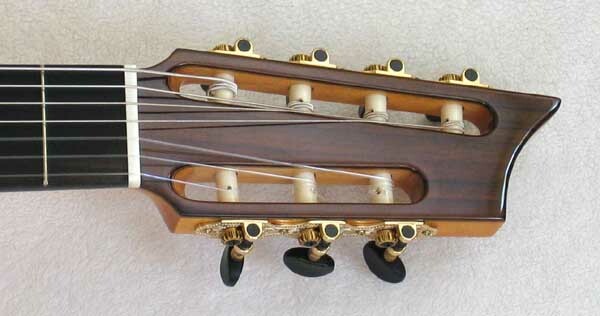 I have the guitar tuned to a standard 7-string tuning: 1-6 is normal, and the =A. Strings By Mail has a great selection of 7-string sets and can put together custom sets for you at a discount over individual strings. This guitar is surprisingly easy to play. Since the scale length is at 627 mm, the shorter scale makes things very easy to reach. The smaller scale-length would make this guitar a great 7-string for women, younger players, or anybody with medium to smaller-sized hands. 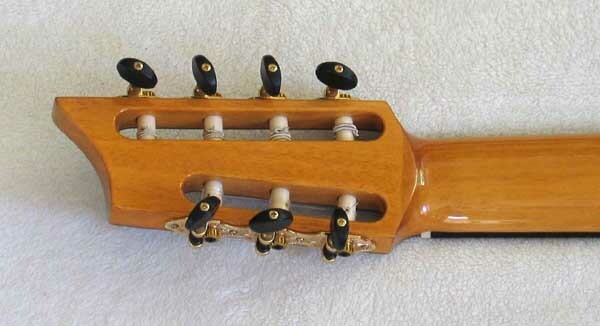 Additionally, the guitar can be tuned at a higher pitch with the proper guage of strings, so you can play Renaissance lute music at the same pitch that would be used when played using a lute. 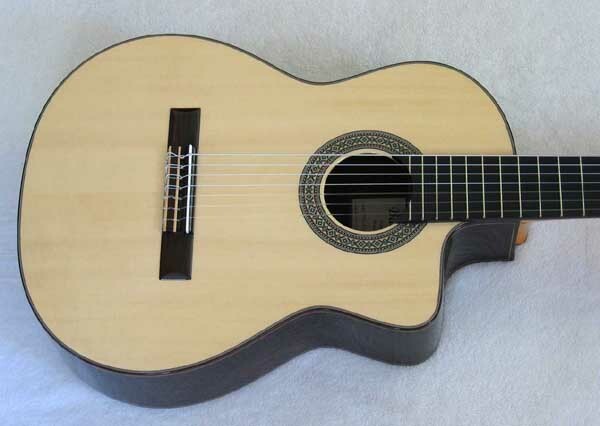 In short, this guitar is a great concert and/or amplified guitar for any intermediate to advanced-level player, and it would make a great guitar for concerts, recitals, local gigs, as well as recording studio projects. USA shipping is $35.00 via or FedEx Ground with $15 for optional insurance. All sales are final, so please ask questions first. I do accept PayPal. Thanks for looking. 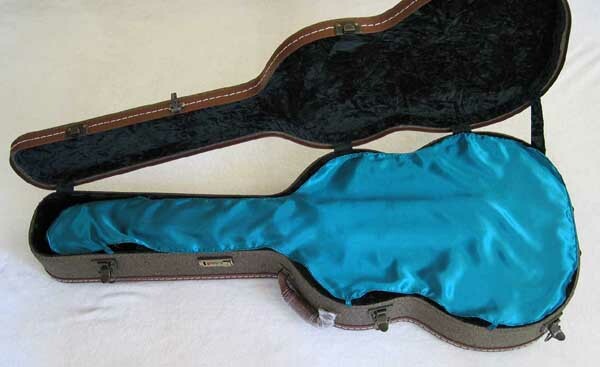 This auction is for 2009 Bartolex 7-string classical guitar and hardshell case. No other accessories are included. PLEASE CHECK OUT my other Pro Audio gear for sale in Current eBay Auctions, and also see some of my gear that has Recently Sold on eBay.